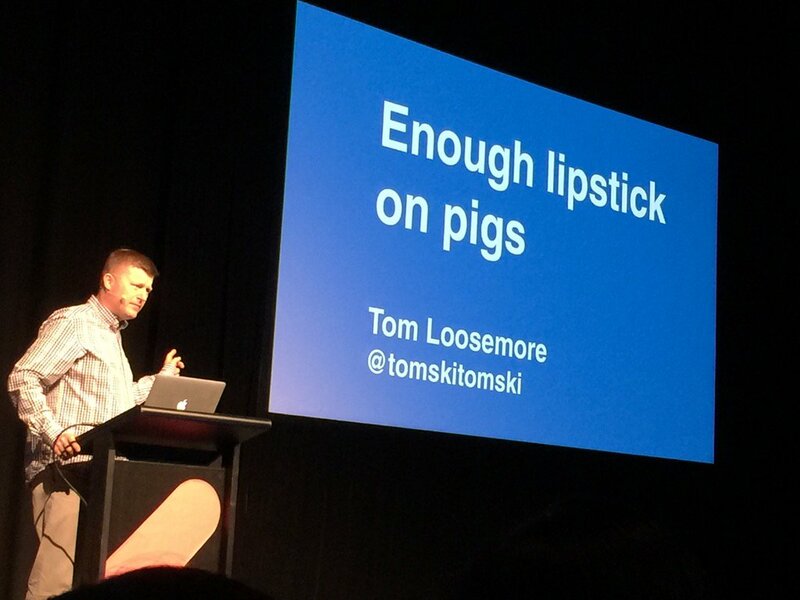 In September last year I gave a talk at the (excellent) Mind the Product conference about the lessons I learned leading the alpha and beta of GOV.UK. The 2013 conference is scheduled for September 27th 2013. If you’re a digital product manager, find a way to get a ticket.